… and from now you will not get lost. 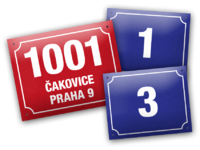 The house numbers and land registry number has been assigned to the new building in Theinova street in Čakovický park. 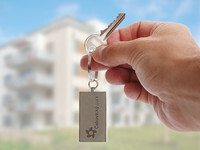 Today has been launched sales of apartments in a residential building B – Bazalka. 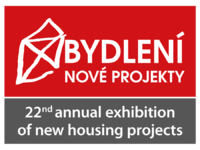 Come to the exhibition and visit the Čakovický park stand. 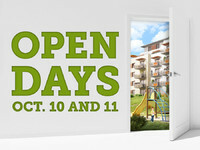 Anybody who is interested in beautiful, functional and practical living is warmly welcome to Čakovický park at the Open Days witch will take place in the second weekend of October. 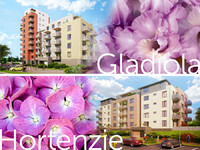 Most of the apartments in the Gladiola, Hortenzie building has been handed over to their owners. Second stage of Čakovický park continues by grand works of Eukalyptus, Frézie building. 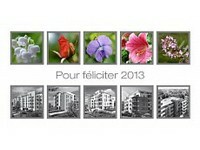 A new apartments from Eukalyptus and Frézie building have been launched this afternoon. 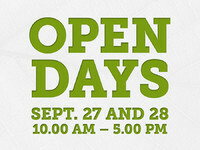 Anybody who is interested in beautiful, functional and practical living is warmly welcome to Čakovický park to the Open Days witch will take place during the last weekend of September. 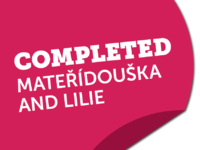 First owners of new flats in Lilie and Mateřídouška building are moving in. Furnishing is in progress everywhere. Increasing interest in Gladiola and Hortenzie flats. 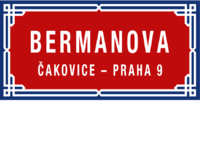 The house numbers and land registry number has been assigned to the new building in Bermanova street in Čakovický park. 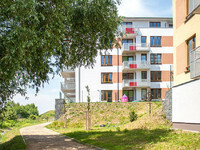 The certificate of occupancy for the building L, M in Čakovický park has been issued. 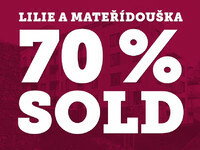 New flats in Lilie and Mateřídouška building are disappearing fast. Visit us in our show apartment! 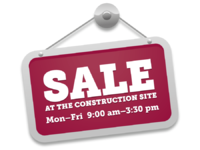 Now you can choose your new apartment directly at the construction site. 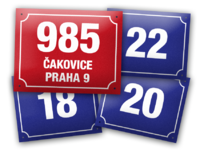 There is a new rail line called S34 which operates as a part of the Prague public transport between Čakovice and Masaryk train station. 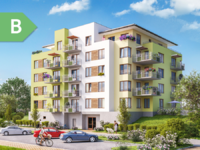 Two new houses expand offer of comfortable apartments in Čakovická park. Even the most demanding of you will appreciate well thought design and lovely surrounding greenery. Take advantage of fall introductory prices and expand a large group of happy residents of Čakovický park. 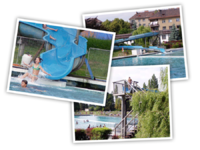 Pleasant summer days full of fun and water activities you can spend at the public outdoor swimming pool near Čakovický park. 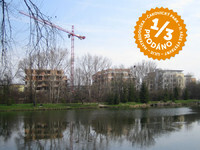 One third of the flats of the second phase of construction of the Čakovice Park are already sold. 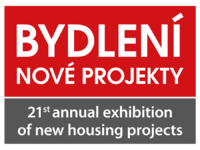 Yesterday the 19th annual exhibition of Housing, the new projects concluded, where Čakovický park was pleased by the good graces and the interest of visitors. Čakovický park is taking hold and its inhabitants already know their exact address. 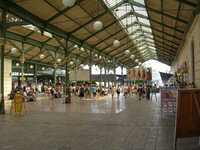 In the magazines Trendy bydlení and Pěkné bydlení an article about Čakovický park was published. 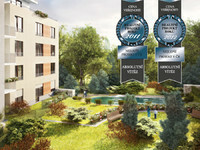 Čakovický park has received another prestigious award - Real estate project of the year 2012. 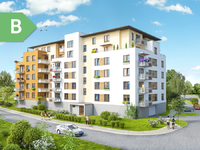 Building approval has been issued for the use of the Konvalinka, Růže and Fialka residential homes as well as all infrastructure.